Sun Rise. 2012. Be Custodians of the Light. Remember. MELTDOWNS DO MORE THAN LEAK. Did you identify the Nuker Gravy Train of Experts Liars and Worse? Continue to be on the lookout….Follow the stench and the money…. triple nuclear meltdowns on 3.11.11 still in progress…… d’oh! It isn’t over yet. Triple nuclear reactor meltdown in progress since 3.11.11…. triggering an ELE that is in progress and unstoppable now… D’oh. Our collective ignorance is their power. Don’t let them profit by our collective deaths. 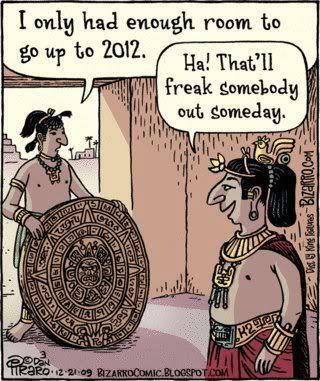 We ARE the Media Now; Amp it up in 2013! 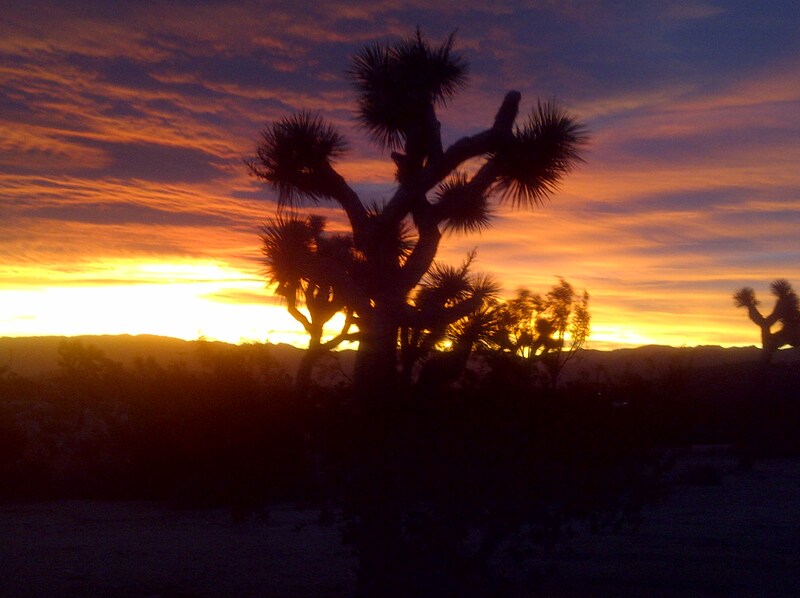 Sun Rise. Be Custodians of the Light. Remember. Friends don’t let friends stay ignorant! 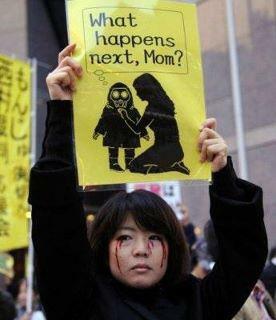 Tell your friends and neighbors about the on-going triple meltdowns at Fukushima, Japan…. Think locally. Act Globallly. Occupy Virtually. We know how. We know why! None??? NONE ! ! ! What a Year! Here are some of the photos! Did you see them all? Fukushima Alert. How Much? How Many? How Long?? D’oh! It’s Global Warming, Stupid, Caused by Weather Weapons! D’oh! Here’s to the ‘Committee’ of trolling watchers of my posts…. See these archived blogs to bring you up to date on the Fukushima Nuclear Disaster— Triple Meltdowns in Progress since 3.11.11 — and what it means to you and yours! Stop by these FB Walls and CommUNITY pages for updates! 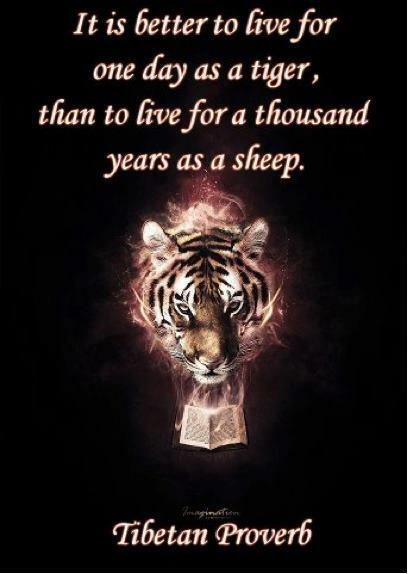 A tiger does not lose sleep over the opinion of sheep. 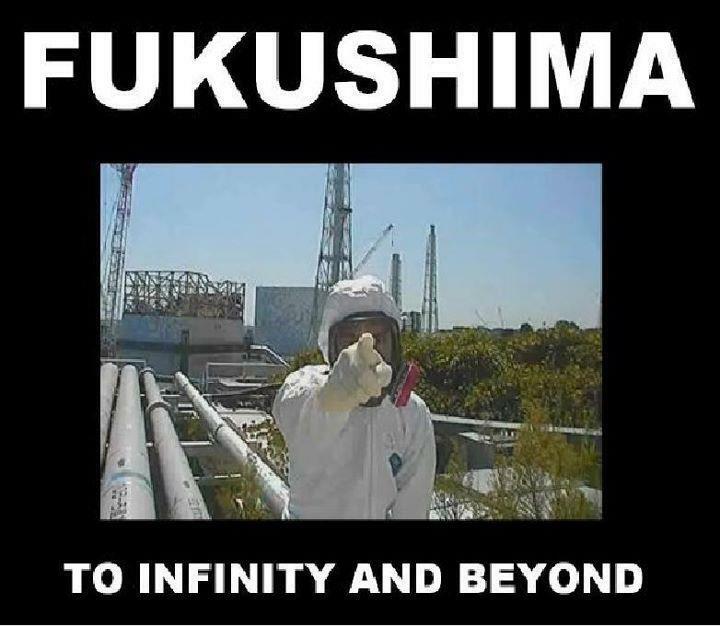 This facebook page has a collection of some internationally highly respected articles about Fukushima and other global nuclear matters from Veterans Today, for easy access by those who want truth without dilution…. FUKUSHIMA REACTOR MELTDOWNS IN PROGRESS . What happens next? Meltdowns in progress since 3.11.11 …..did you know? did you tell someone? did you do something? and with and for all who Occupy (on behalf of all of us)….. Thoughts are Things and Energy Follows Thought. Hope is most powerful when backed by action. Let’s Hope. Let’s Act. ← Lucy Occupy Says: Nearly 40,000 blog direct views 1st year: ASK ABOUT FUKUSHIMA NOW….. WE did it! WE ARE THE MEDIA NOW…. We are the media now. Think locally. Act Globally. Occupy Virtually. Remember, ALL NUKE REACTORS LEAK, ALL THE TIME. 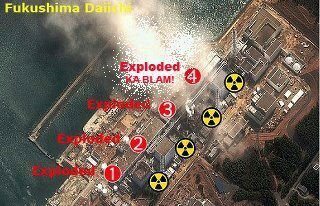 FUKUSHIMA Nuke Reactor Meltdowns in progress since 3.11.11…… What do you think that means to you and yours…… ? Official positions are that ‘there is no immediate danger’…. what do you think THAT means to you and yours?? 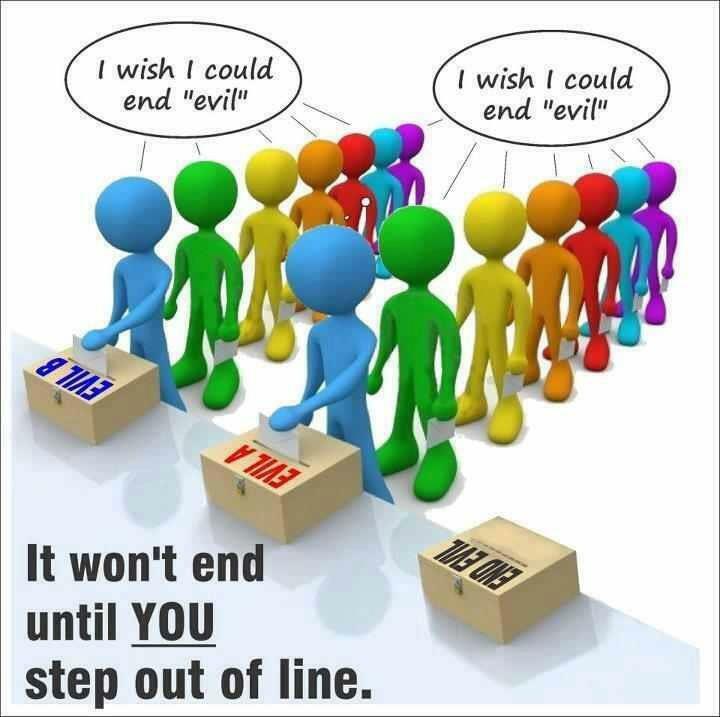 Tell your friends and neighbors, and tell them to tell their friends and neighbors…..